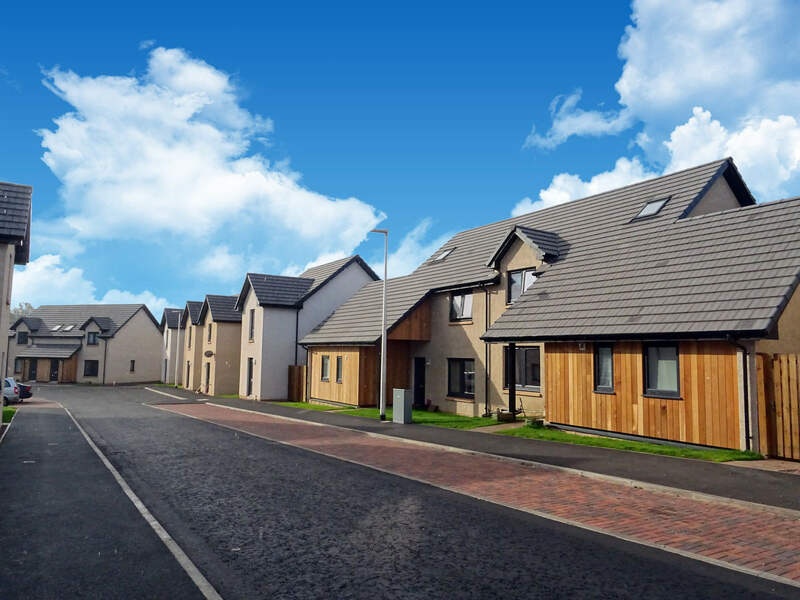 A development of 53 new homes for Mid Market Rental in the Scottish Borders. 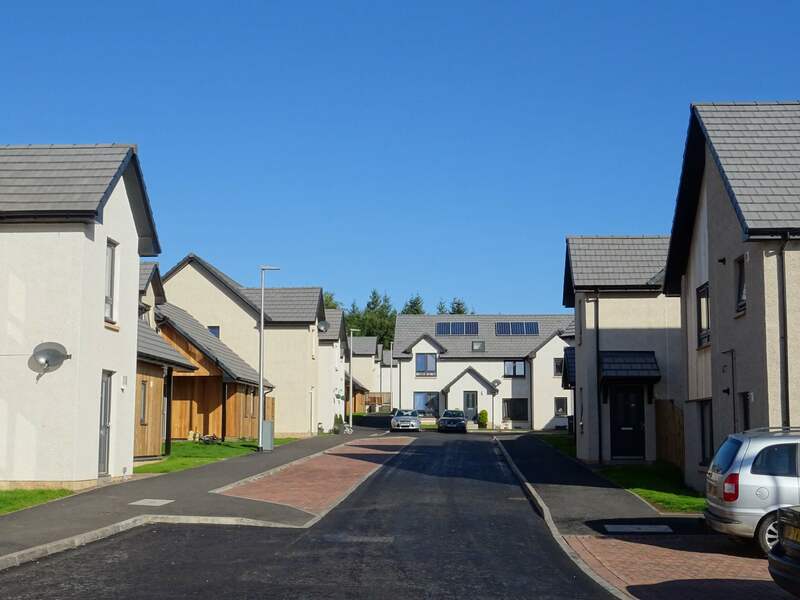 This development provides a new community within Newton St Boswells with 53 new Affordable and Mid Market Rental homes. The development is based on placemaking and designing for streets principles to reduce the dominance of cars. The properties are designed to provide variety and interest, with a simple range of materials including render and timber cladding, but in a range of complimentary colours.